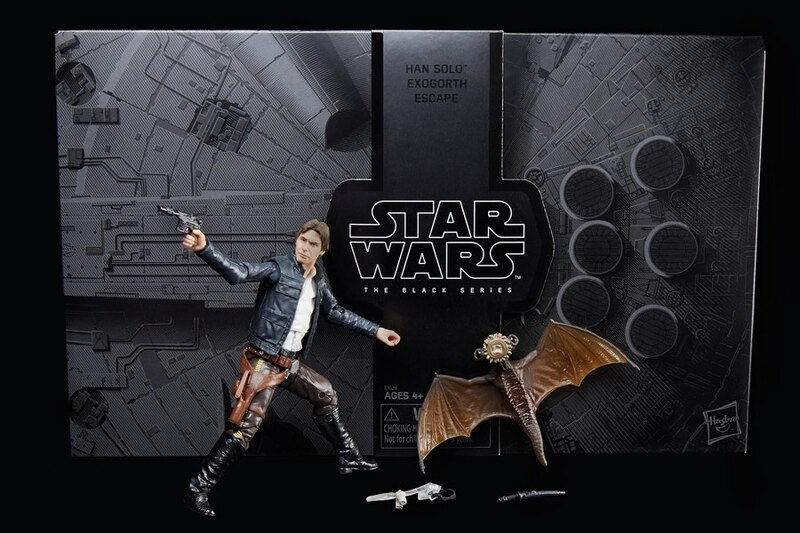 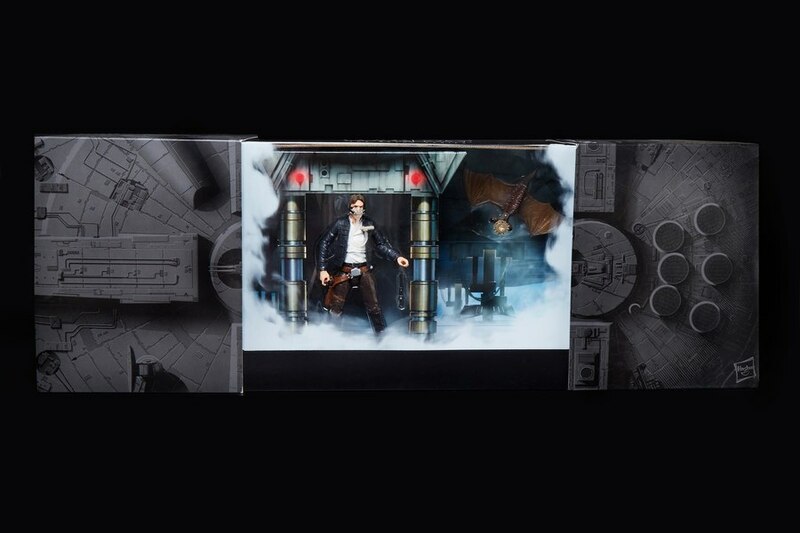 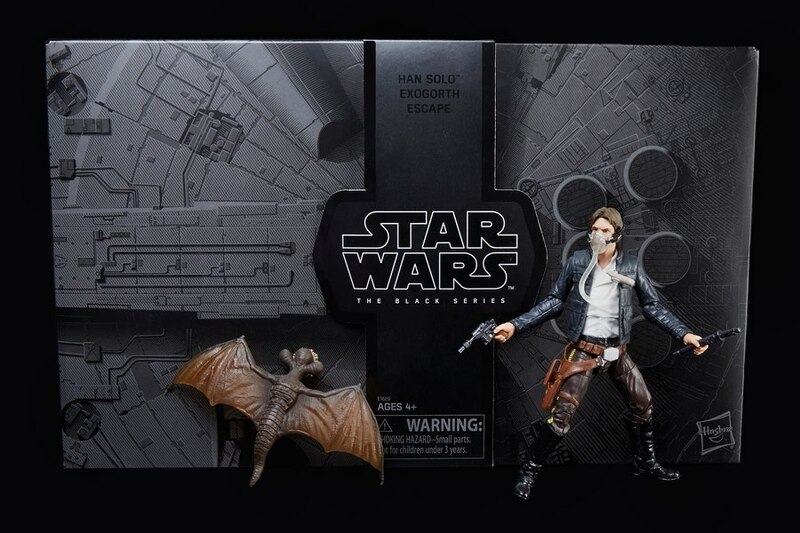 I was very excited the other week when it was announced we would finally be getting a 6" Black Series figure based on Han Solo in his Bespin outfit from Empire Strikes Back, which will initially be offered as a San Diego Comic Con exclusive. 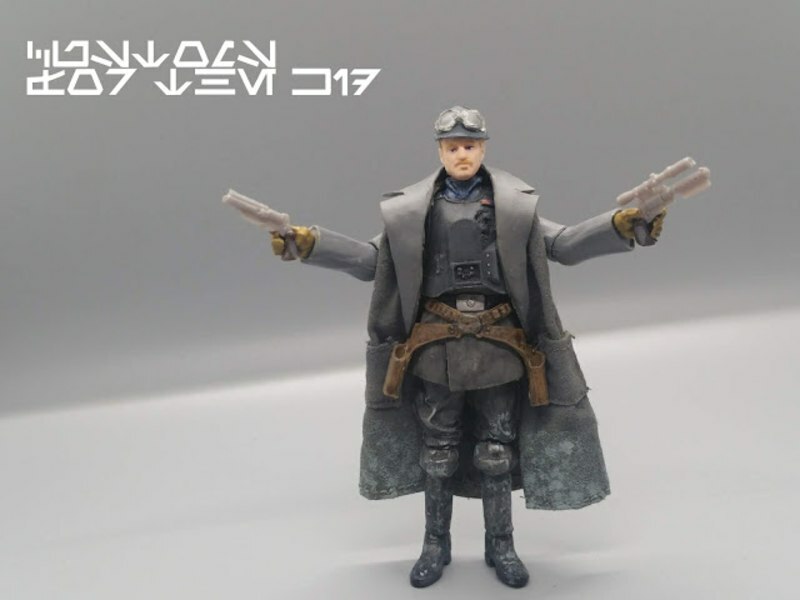 This is the one figure I have been waiting for since the line first debuted. 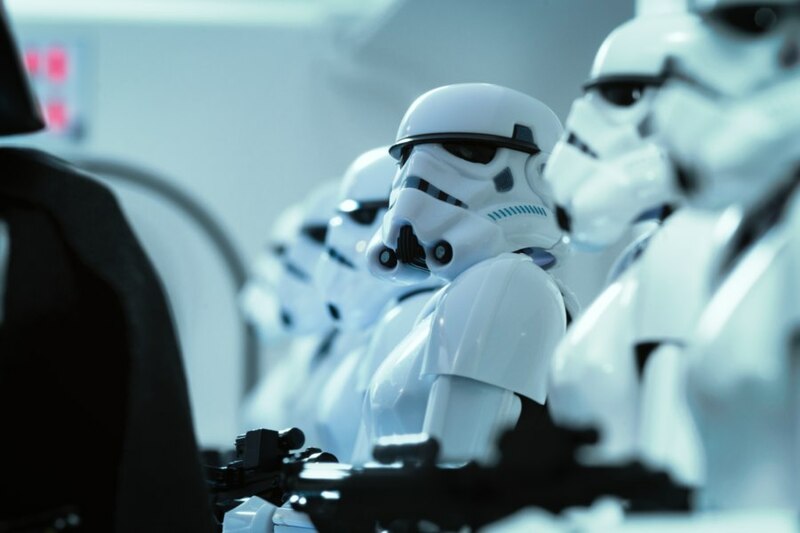 Empire Strikes Back is my favorite of all the Star Wars movies and Han Solo has always been my favorite character since I was a young kid. 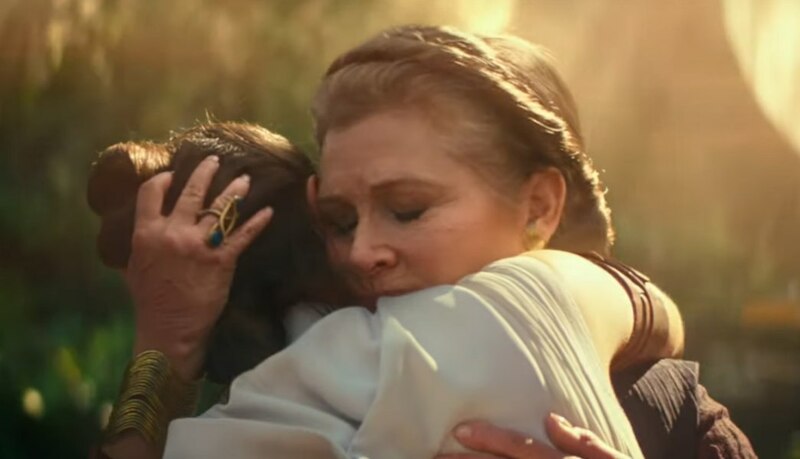 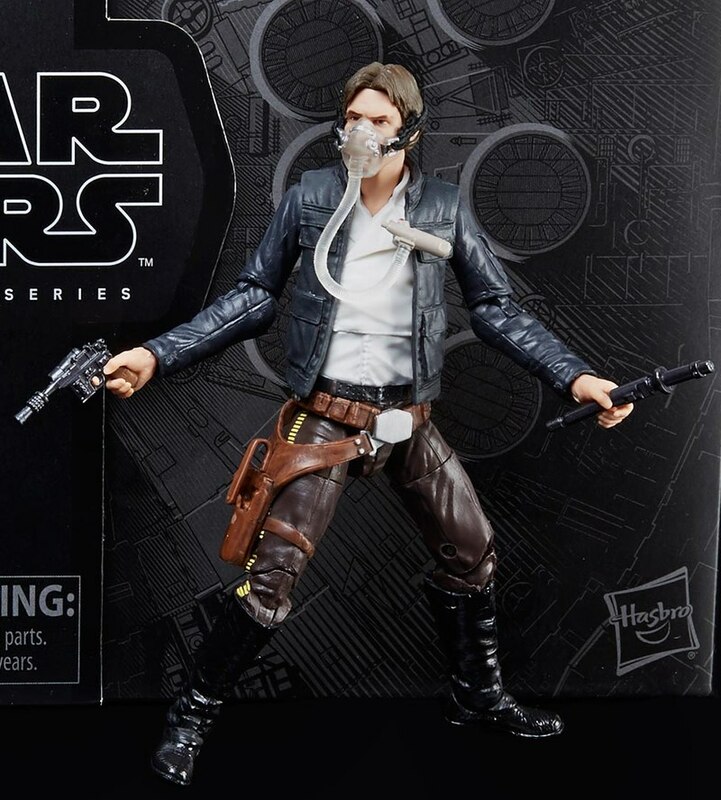 Who needs all those Jedi with their fancy powers when you have Han who never needed anything more than a good blaster at his side. 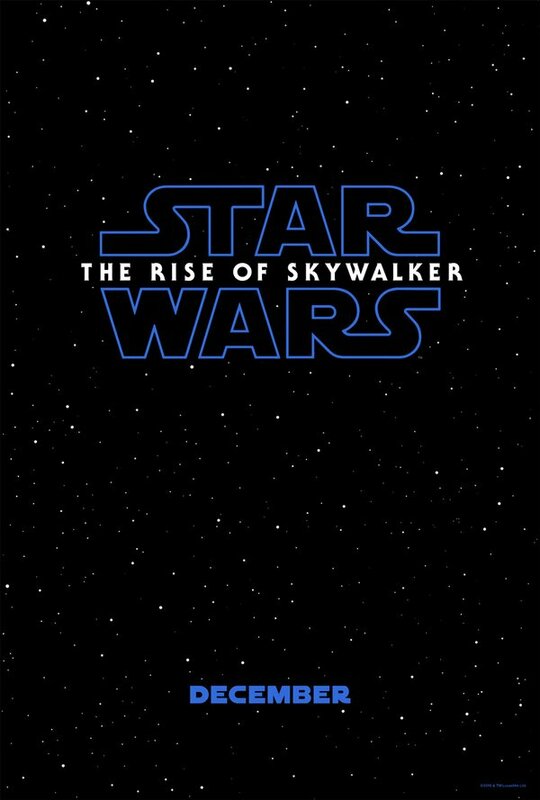 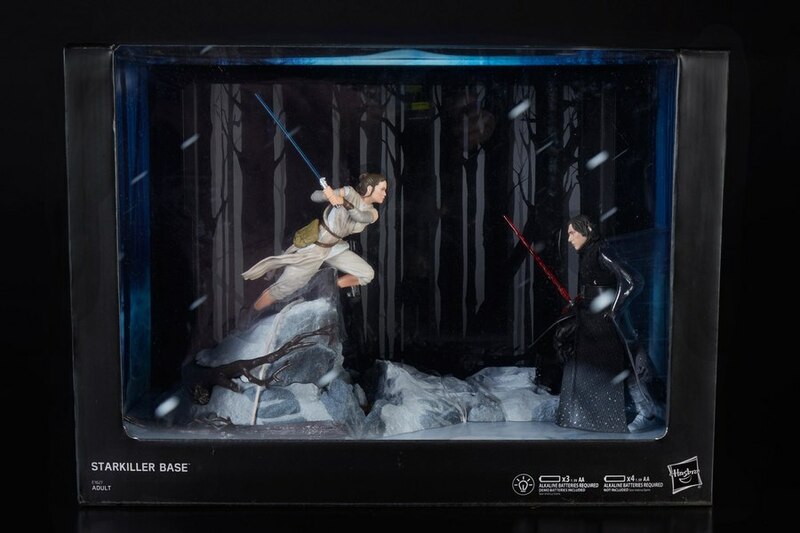 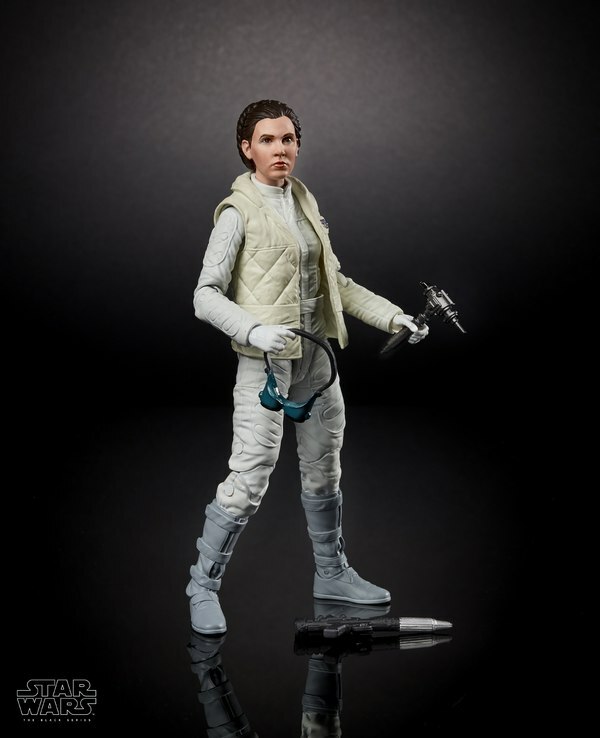 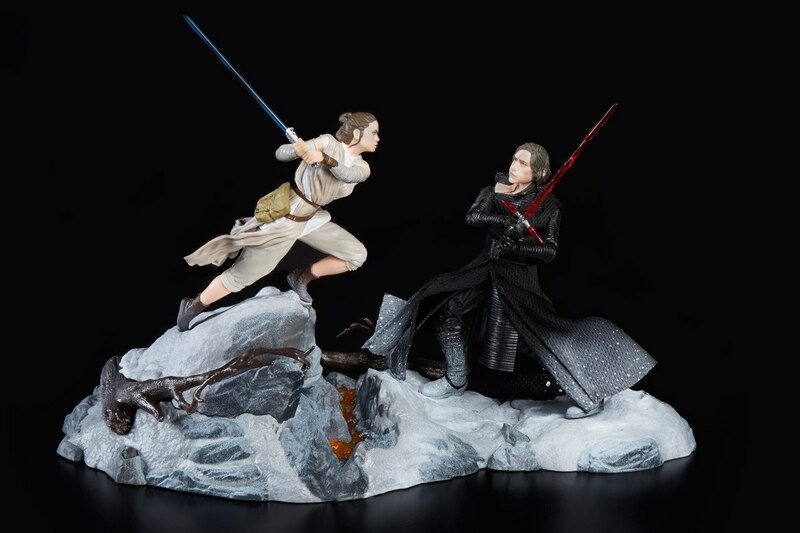 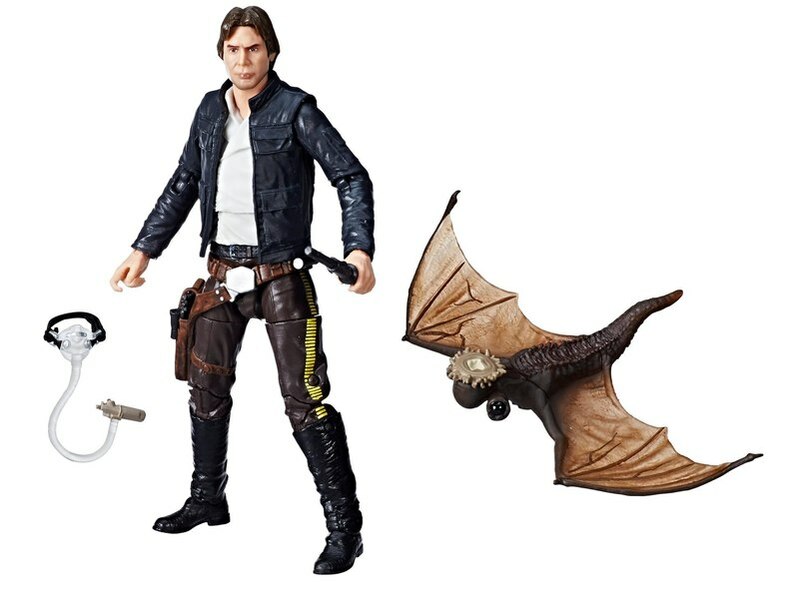 We had already gotten a Bespin Luke early on the line and Hoth Princess Leia was announced at Toy Fair back in February, so a Empire Strikes Back version of Han was the only one missing for the core three (I am not counting the Hoth Han because it's just not the same). 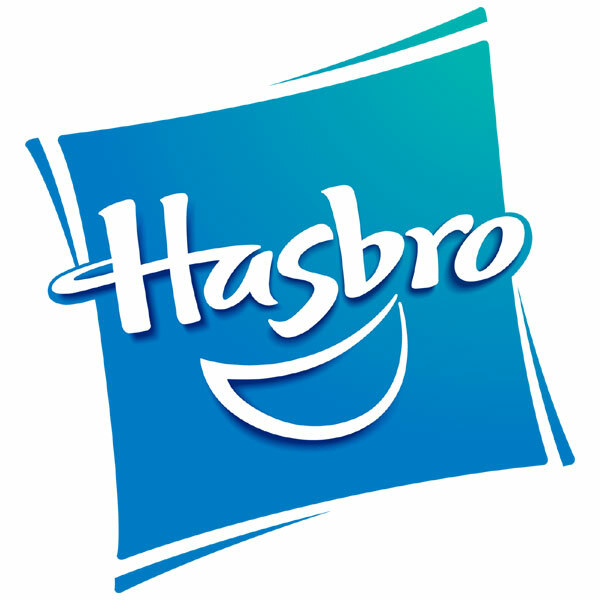 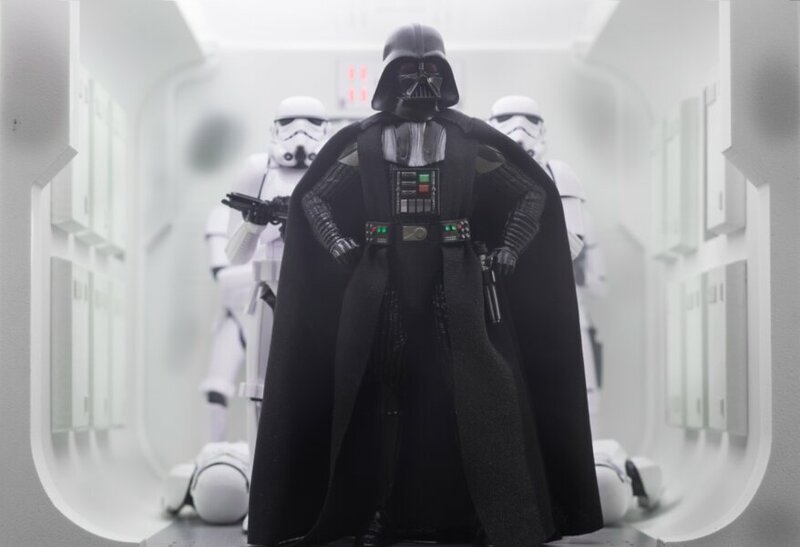 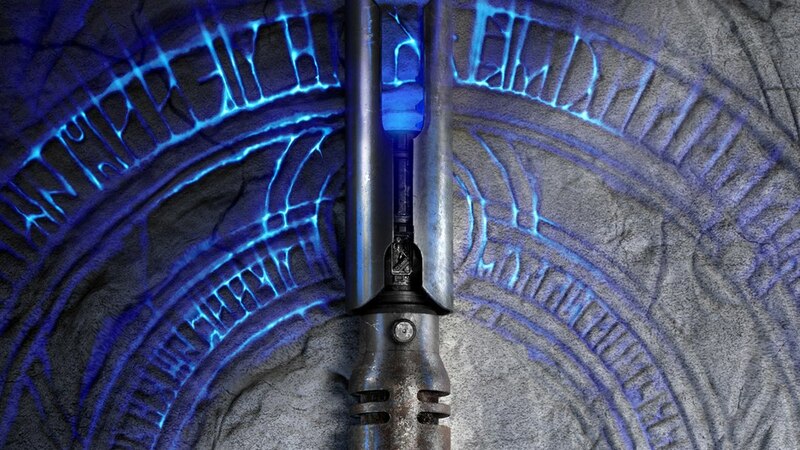 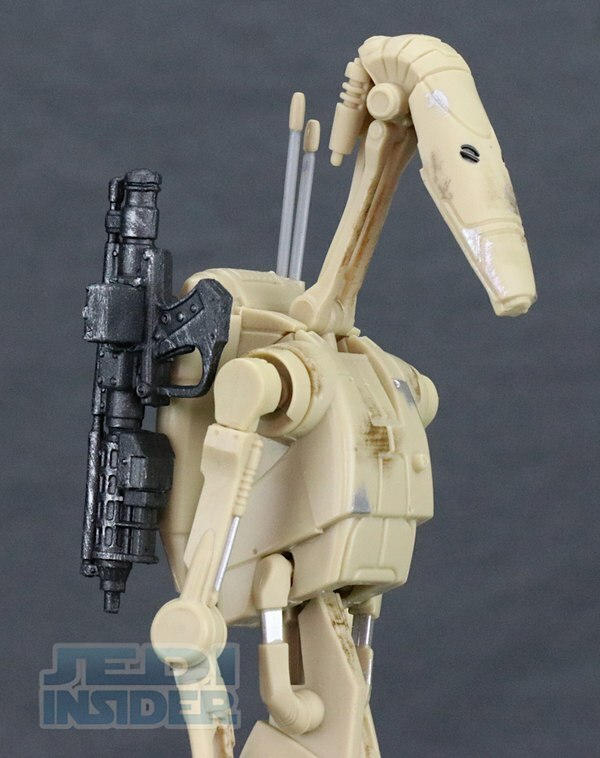 So at this point I was very happy with Hasbro until I noticed new images of the figure they had posted on their HasbroToyShop site. 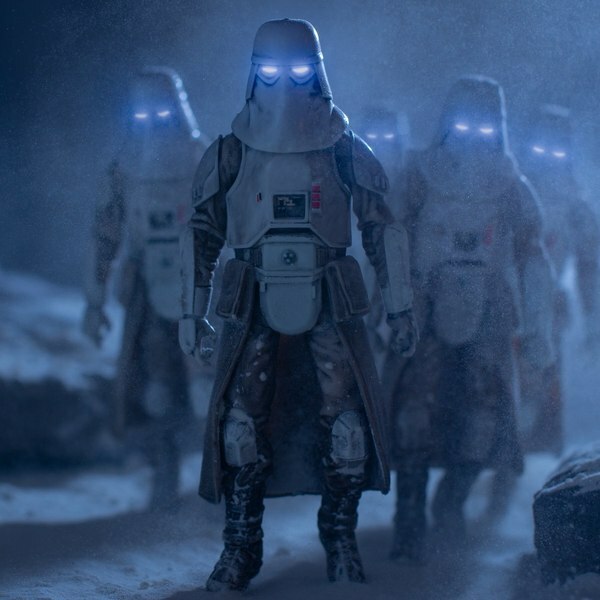 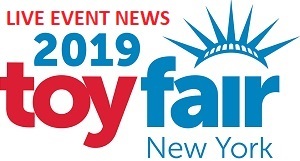 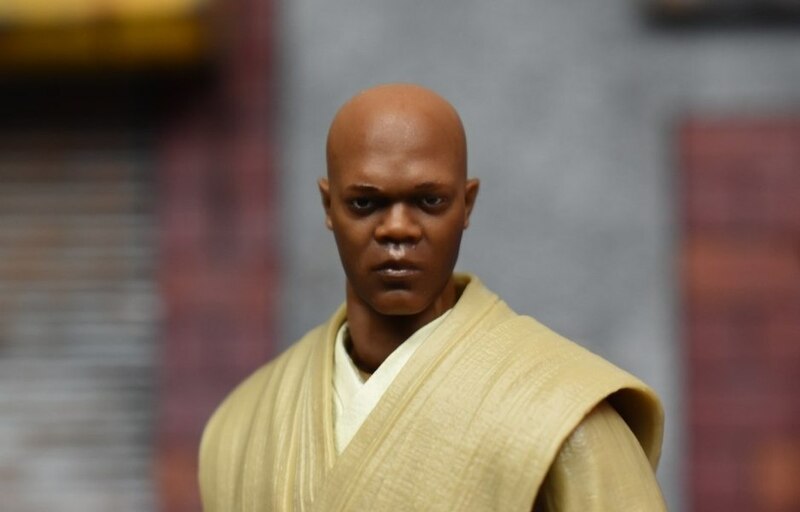 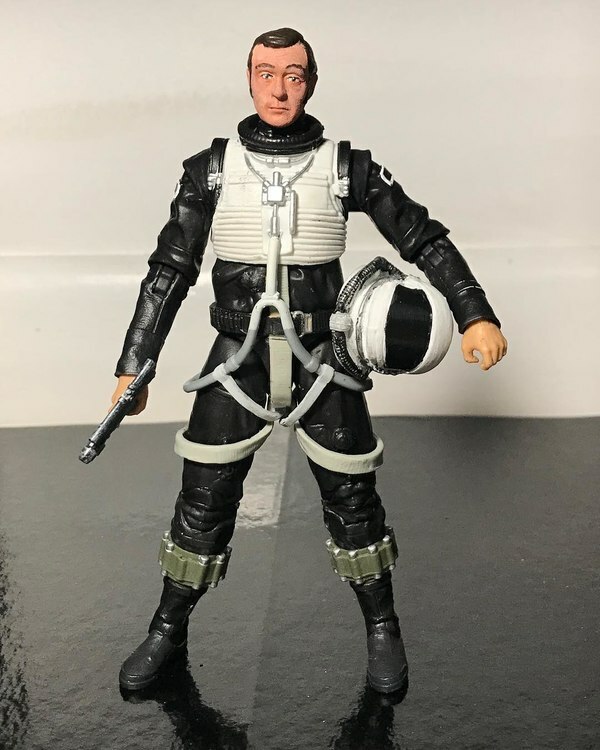 The initial images for the figure Hasbro released didn't give us a very close up look at the face, at least not without the oxygen mask on which covered most of it, but then I noticed the new images and my happiness turned to sadness. 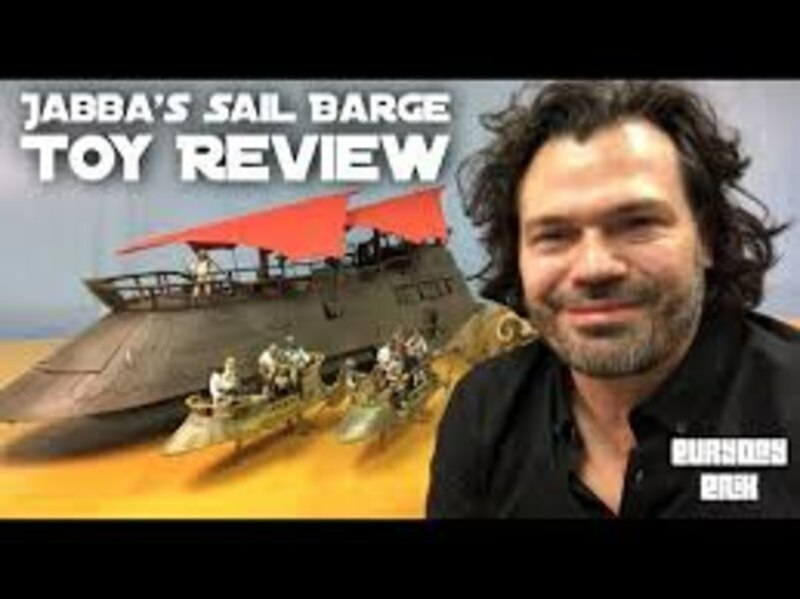 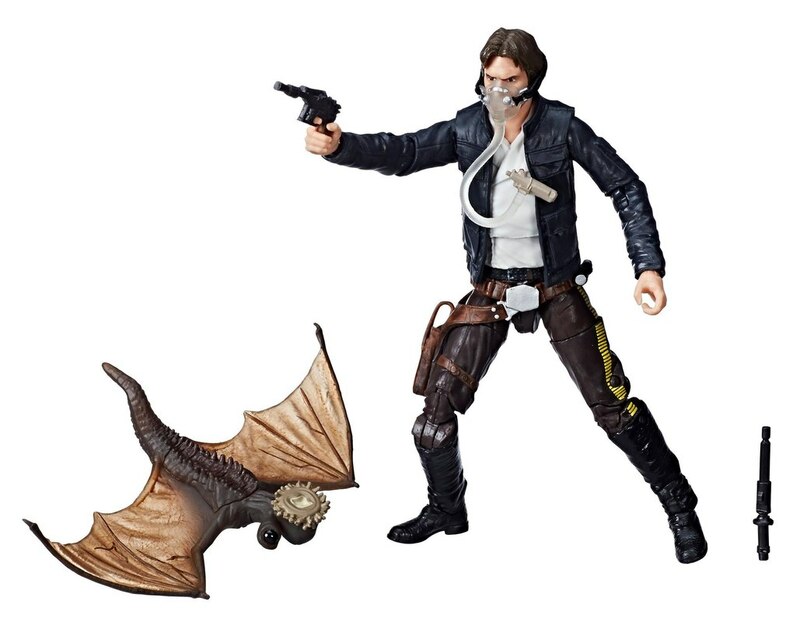 Hasbro had been doing so well their their facesculpts recently on this line, and so I guess I just assumed with this new figure we would get something that, well you know actually looked like Harrison Ford. 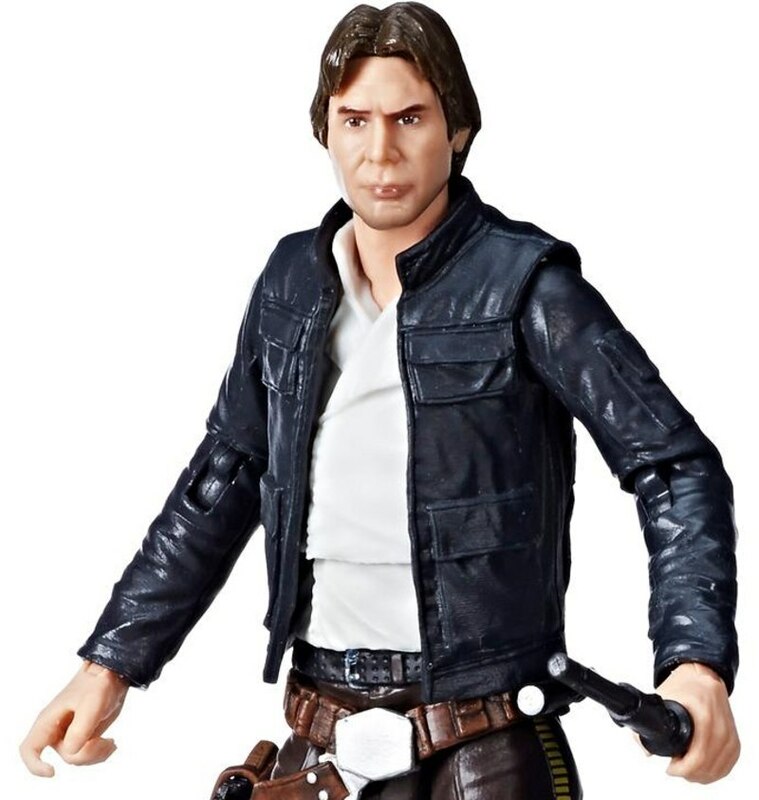 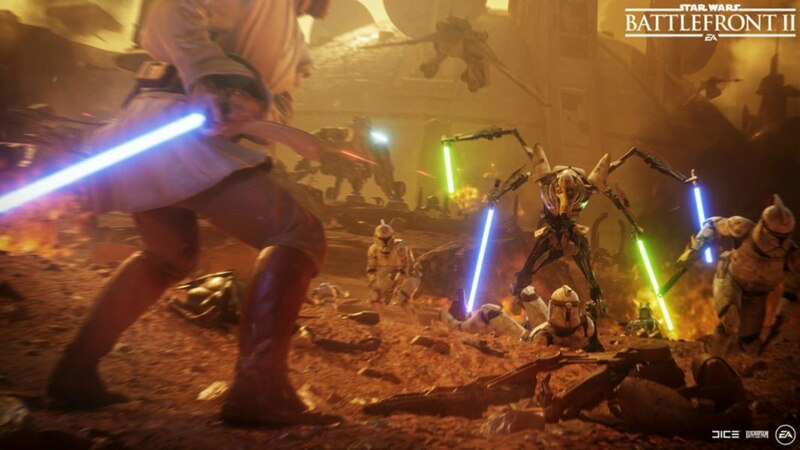 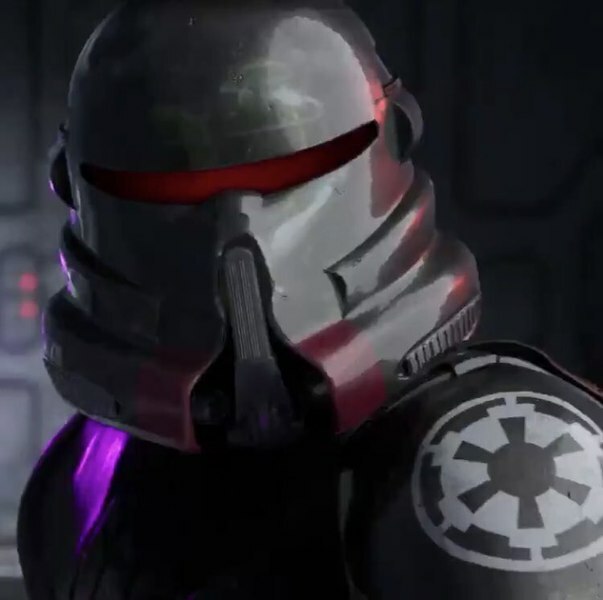 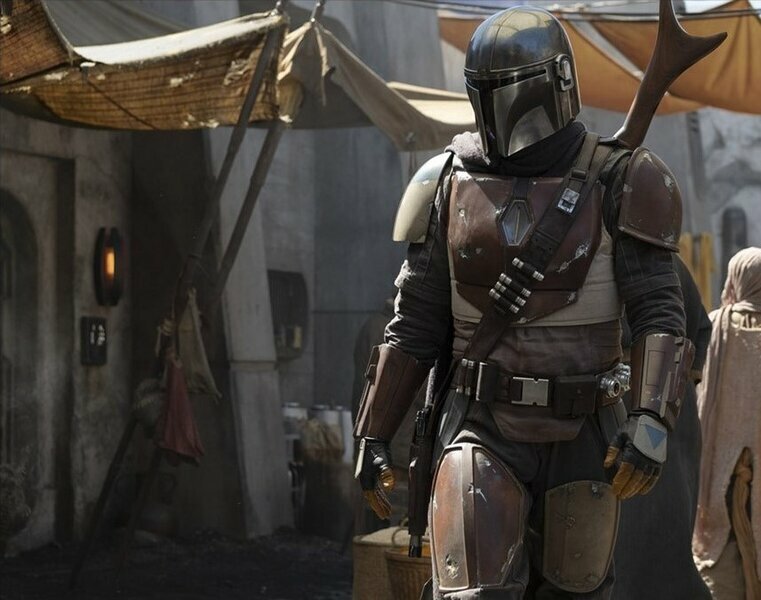 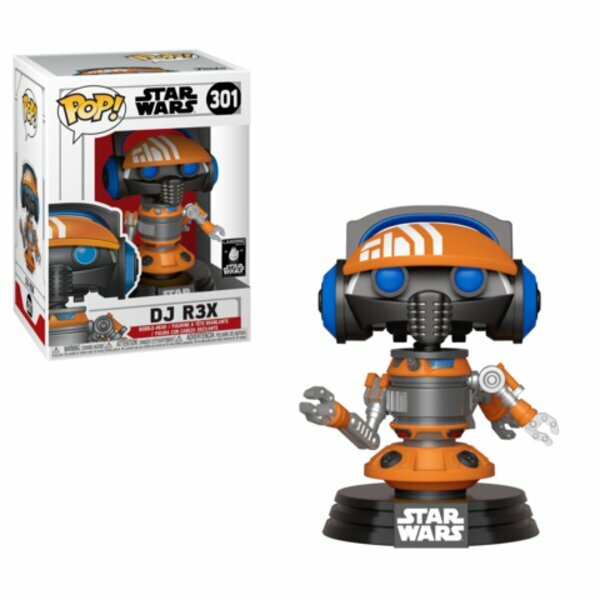 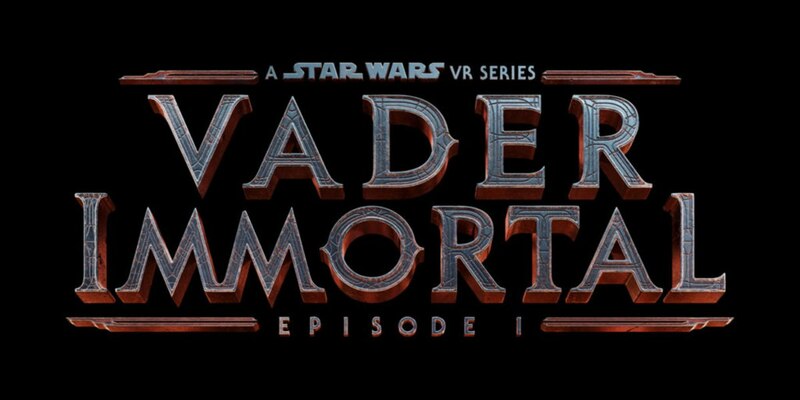 When I look at these new images I see nothing that looks like the Han Solo I remember, in fact the face looks more like Kylo Ren than Han Solo. 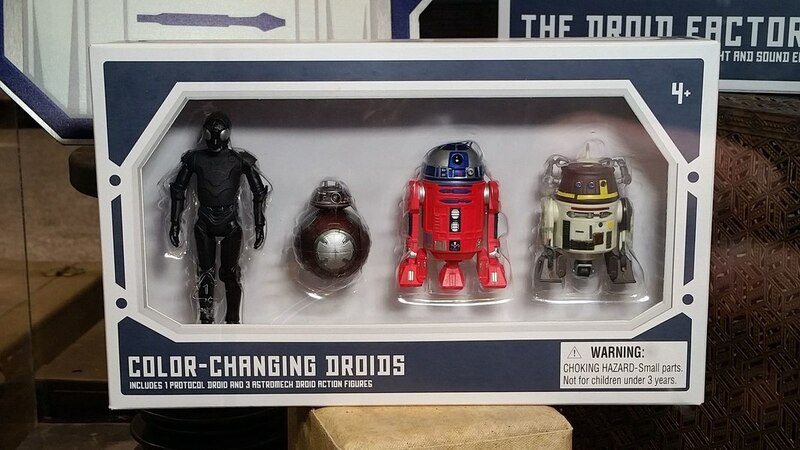 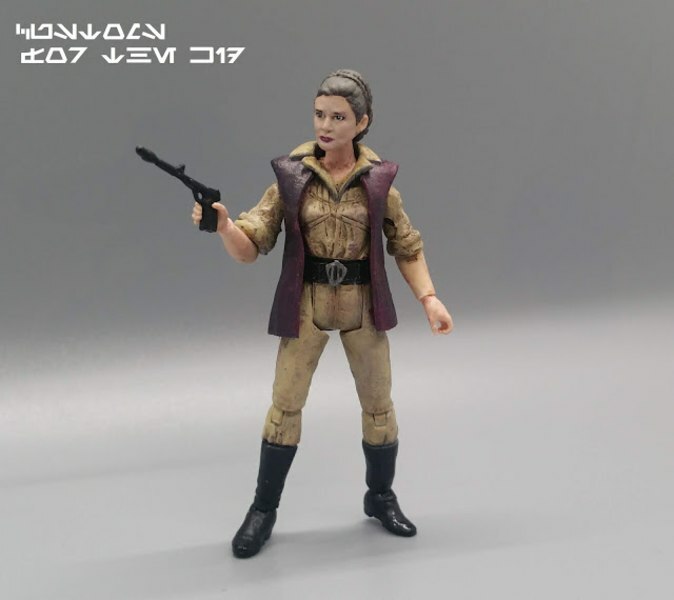 I know they are related but come on Hasbro, you can do better than this. 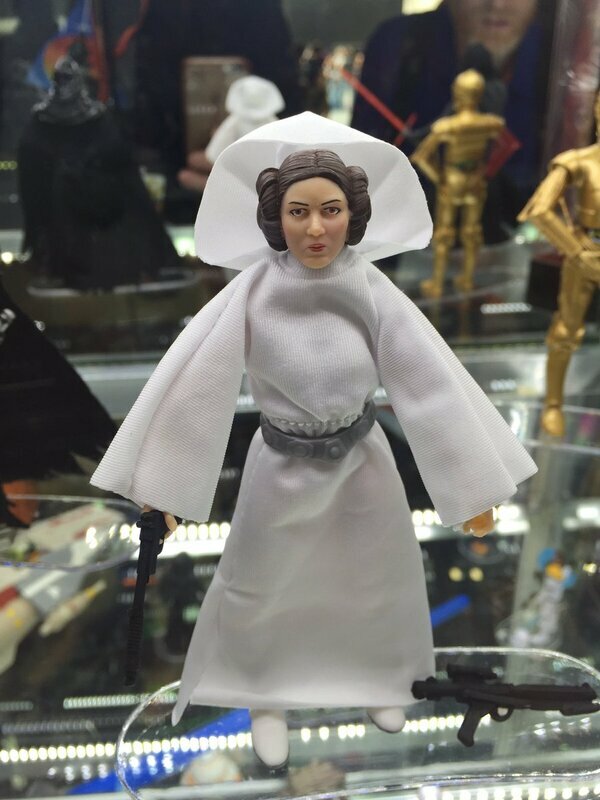 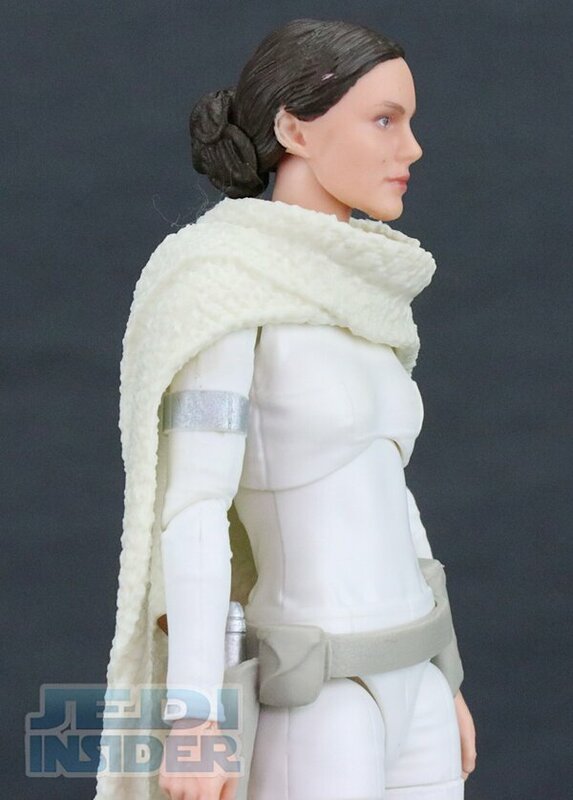 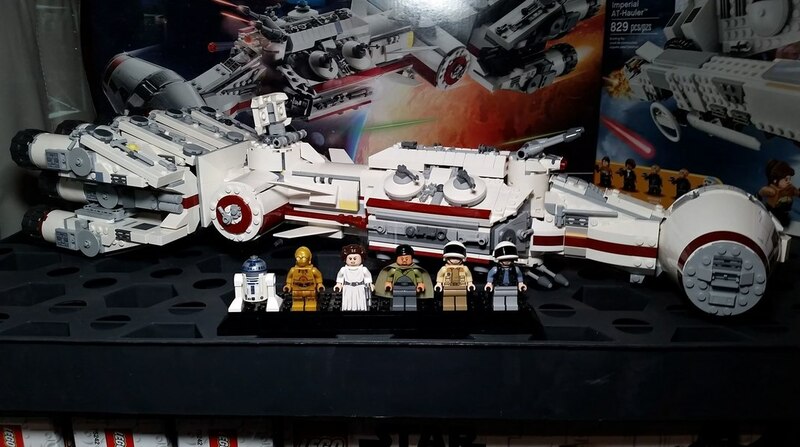 Hopefully these images are of an early production sample and the final version will be improved upon, but honestly I haven't the likeness on a headsculpt botched so bad since they released that original Episode IV Princess Leia.